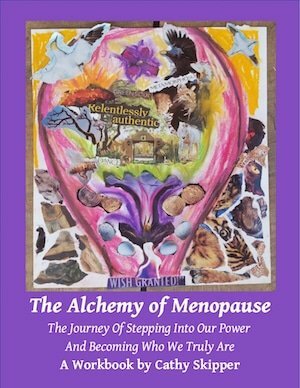 Cathy Skipper joins us to discuss her work with women and her workbook; The Alchemy of Menopause. How Menopause holds the potential to transform our experiences into wisdom and come into our true maturity. Why women of all ages need to know about the empowering potential of Menopause. The liminal phase and fire! Working with The Spirit of Yerba Mansa for cervical cancer. The idea that a woman’s power is purely in her physical appearance is a patriarchal idea, and it’s false. A woman’s Power is much deeper, it goes much deeper. It’s connected to something very, very profound. Menopause is the potential to transform everything that we’ve been through in our lives into Wisdom. Menopause is a woman’s TRUE transformation into maturity. 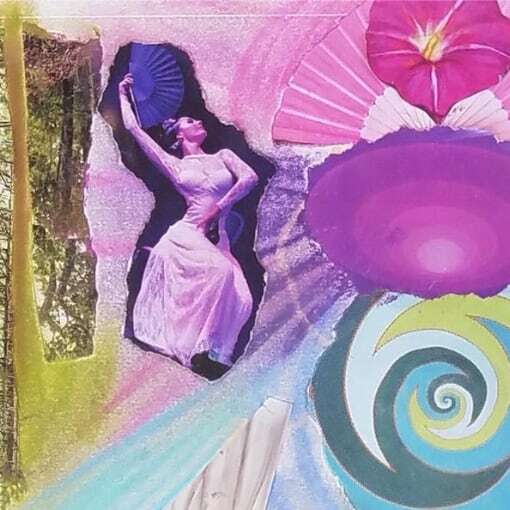 The idea of menopause in it’s entirety needs to be re-owned by women so that it can help frame the other stages of life and our journey of empowerment. Knowing that menopause is when we really become truly mature, there’s no rush! We don’t have to be fully in our power in our 20’s or 30’s. If we know we’re journeying towards our power later on in life, there’s less of a rush. Peri-menopause is the period when menstruation transitions from regular bleeding to stopping. Menopause is when our bleed has stopped for over 13 months. In every transformative phase there’s what we were before, there’s what we’re going to become – but the period which Cathy calls the Liminal Phase is this potential of transformation. Depending on how we live it, and the perspective with which we approach these changes, greatly influences the outcome of how and what we will become. The period of peri-menopause is the ability to take our experiences and be able to transform them into wisdom that we can share with our communities. We need to have tools. Tools that give us the ability to work with our physical and emotional processes. The transformation can take anything from 2 to 10 years. It’s the perspective in which we approach these changes that is key. There are also specific oils to work with at different stages of the process, detailed in The Alchemy of Menopause. We can look at hot flushes as a symptom to get rid of, or we can ask, what is actually happening? The original alchemists used 7 stages to try to transform lead into gold, and these are also stages that we can use to work with within ourselves. The first stage in any alchemic transformation, even in cooking, is fire. Fire is the great transformer. It’s the trigger of transformation. So the hot flushes are the body showing us that something is being transformed. This transformational fire takes each life experience that was import, one by one, and brings it upwards and turns it into wisdom. 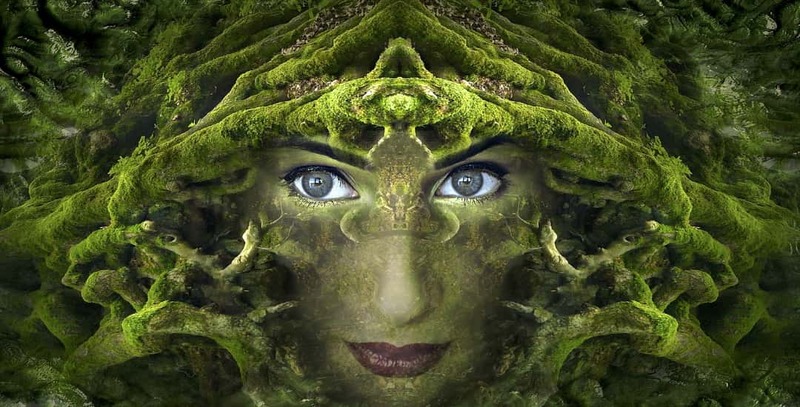 Whilst we experience the hot flush, instead of thinking ‘oh this is terrible’ we can wonder, ‘wow, what am I transforming now?’ We can perhaps sit down and write about it and wonder ‘what am I working on within today?’ and use this deep earth based energy to transform ourselves. Yerba Mansa is a root that Cathy worked with for cervical cancer. Read her blog post about it here. I found it fascinating – and Cathy is sending over some Yerba Mansa tincture for me to work with! I’m going to try it, see what happens, and when I’m ready, I’ll blog about my experience. Cathy is English by birth and spent her adult life in rural France, where she farmed, trained and worked as a herbalist and aromatherapist, and taught practical herbalism, botany and aromatherapy at the L’Ecole Lyonnaise de Plantes Medicinales in Lyon. 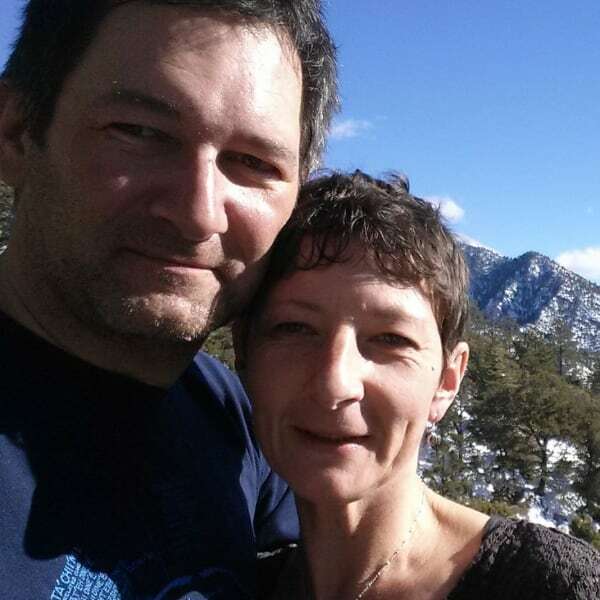 She left France in 2017 to live and work in New Mexico with her partner Florian Birkmayer. 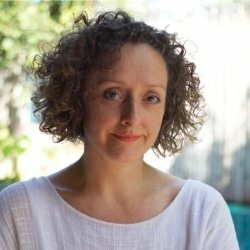 Cathy’s own work involves building bridges between aromatic medicine and herbalism as well as recognising the importance of healing the healer and reconnecting with nature. Subscribe to The Sacred Womb Newsletter to receive the latest podcasts, posts and juicy womb healing practices. Success! We will keep your details safe. You will soon receive a lovely welcome email in your inbox. Melanie.